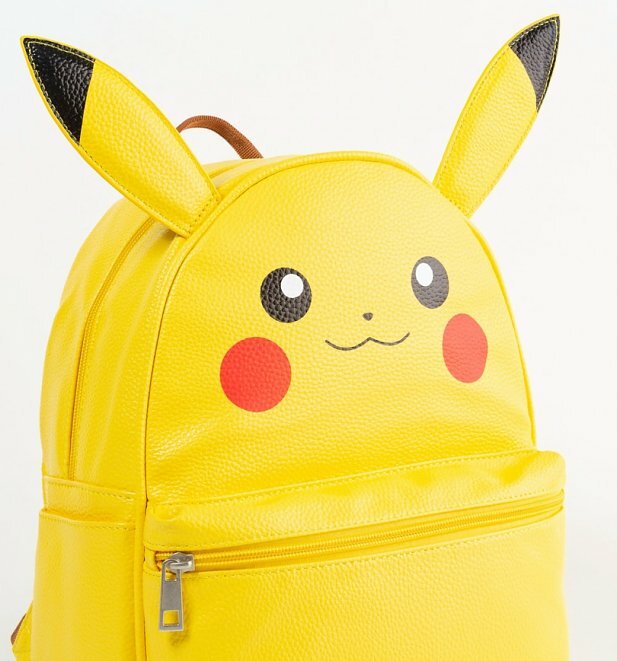 Pika Pika Pikachu, we love you! 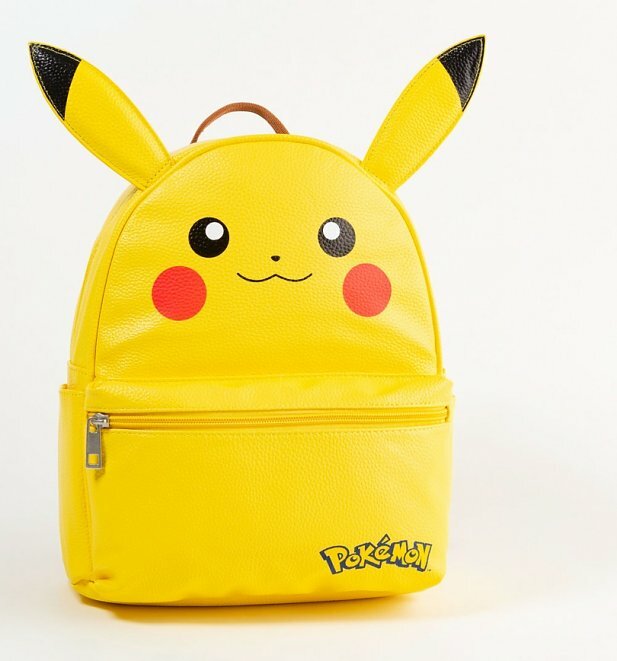 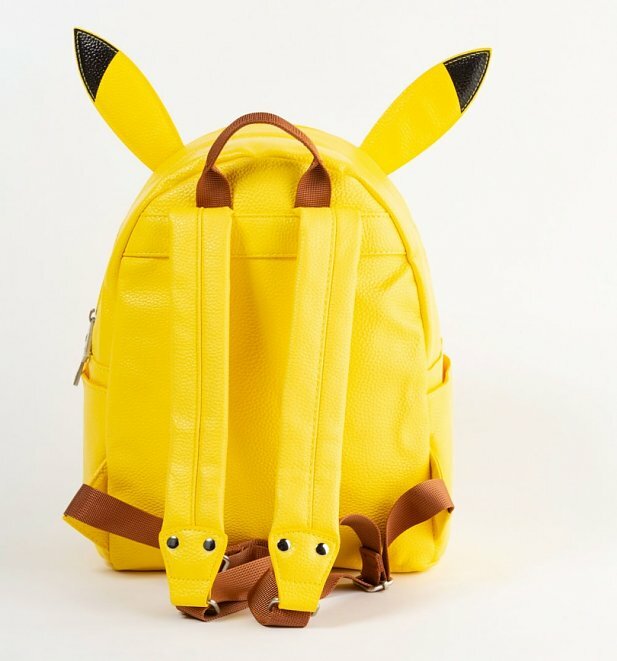 Show your love for one of the greatest gaming sensations ever with this super cool Pokemon backpack! 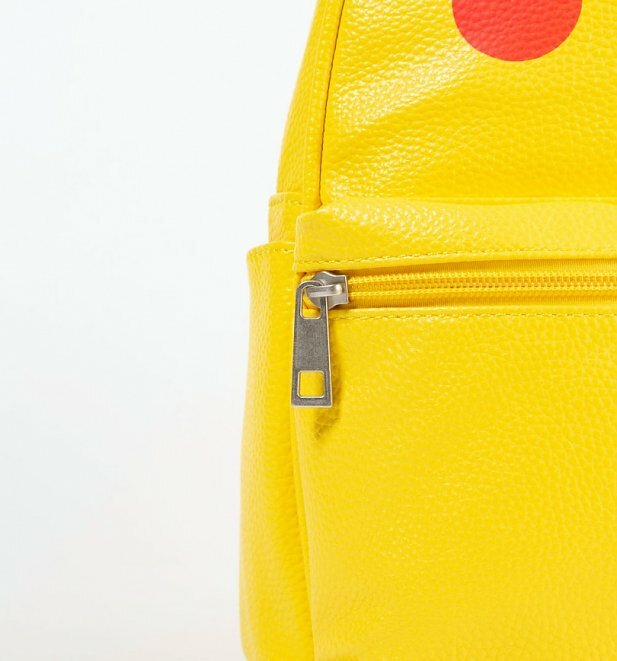 We adore the cute 3D ears, what an awesome find!